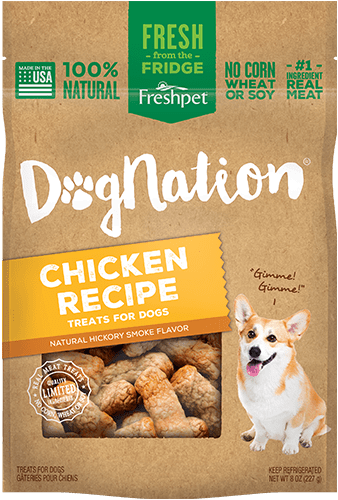 We’ve always tried to feed our pups good, quality food. 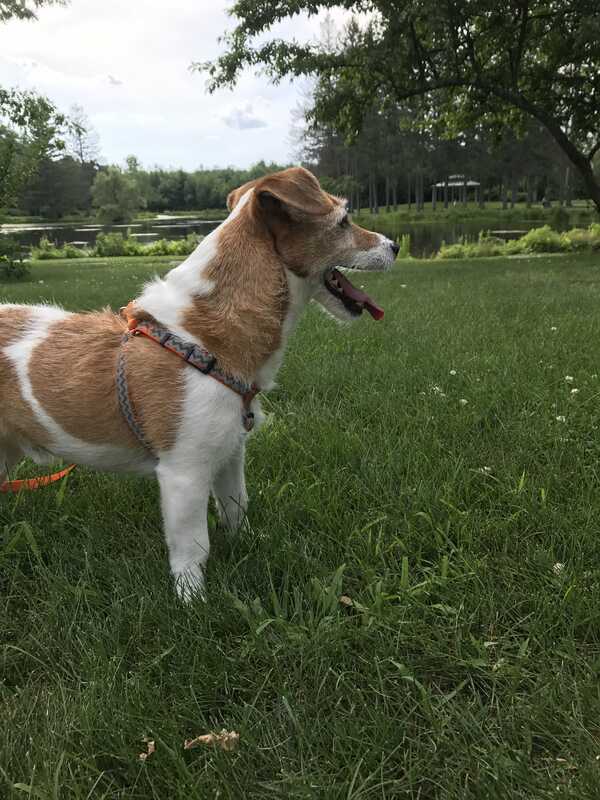 Several years ago our Jack Russell, Ali, had to have throat surgery and the vet recommended she not eat the real crunchy food anymore. 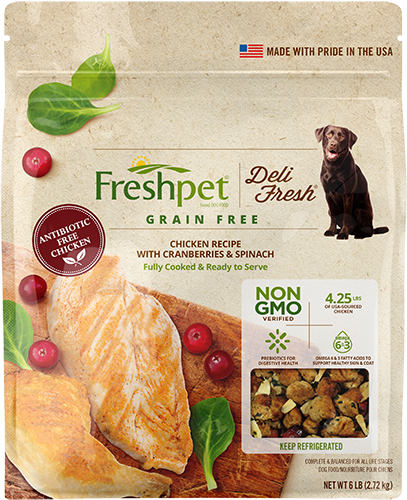 Since we alway did grain free we thought we would try Freshpet. Ali just loves it and always finishes her meal which she never used to do. 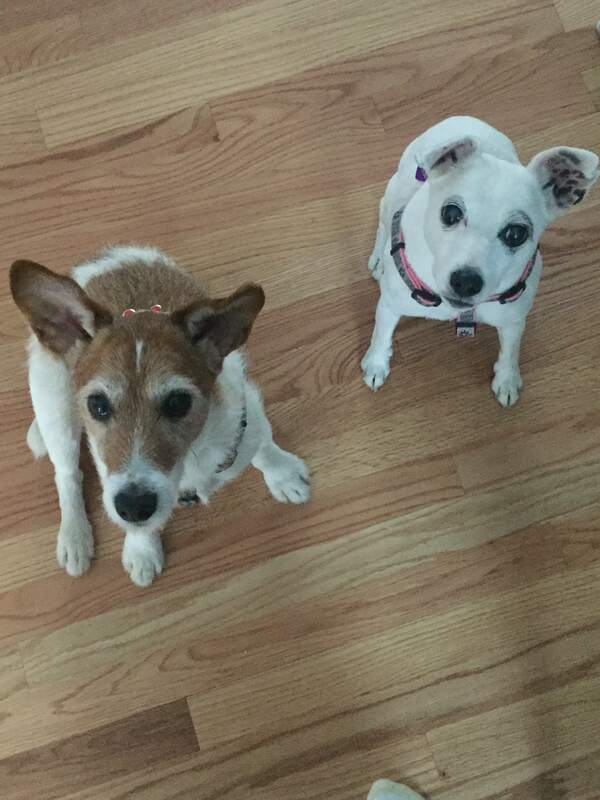 Last year when we adopted our second JRT we were told he had frequent ear and eye infections. Sure enough the first week we had him we had to bring him to the vet for an ear infection. 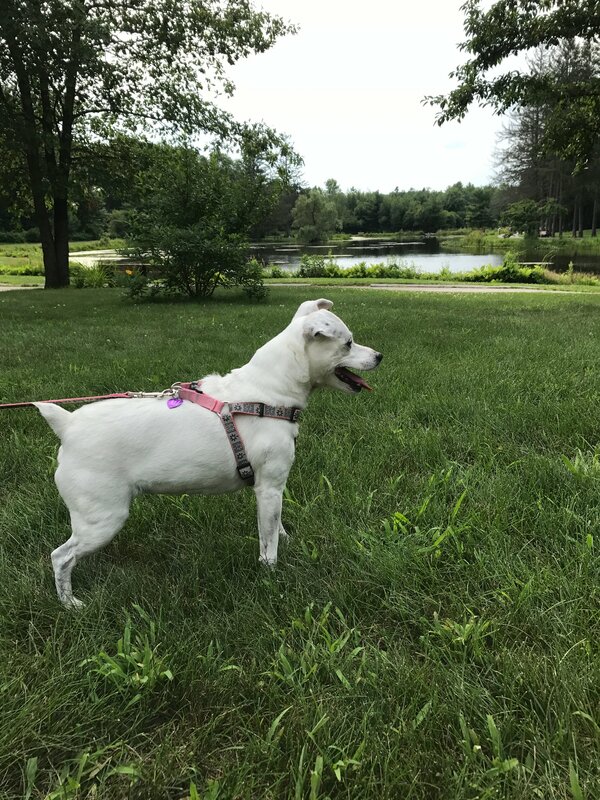 We started feeding him Freshpet too and since February and that first trip, his ears and eyes have been great.